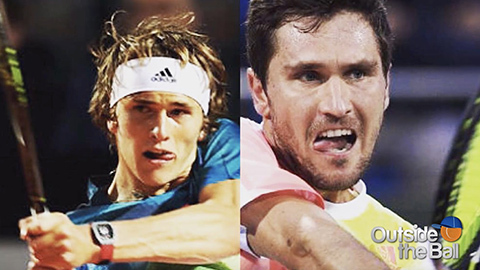 This week Outside the Ball correspondent Murphy Jensen talks to Alexander Zverev about what he’s learned over the years, the sibling rivalry that helps motivate him to the top and reveals his favorite moment from his career so far. Hint: It includes Roger Federer and Rafa Nadal. 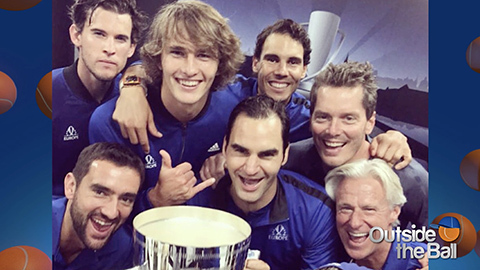 This interview is a great insight into the life and mind of one of tennis’s brightest new stars and we look forward to seeing what Alexander Zverev does next.